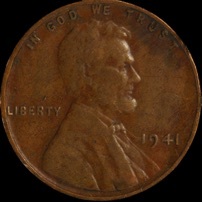 A scan of a 1941 bronze penny. The image size is 12,000 x 12,0000 (144 mega-pixel) and the resolution is > 12,000 dpi (penny diameter is 0.75”). take at 75 micron intervals. 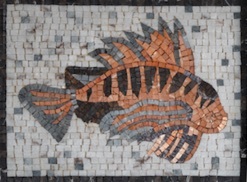 A scan of a ~40 x 30 cm marble mosaic. Image size is 20,000 x 14,893. (297 mega-pixel). The resolution is 25 line pairs/mm or 1,270 dpi. 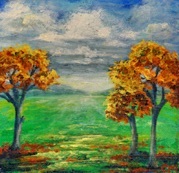 A scan of an ~15 x 15 cm oil painting. Image size is 20,000 x 20,572 (411 mega pixels). The resolution is 67 line-pairs/mm or 3,387 dpi.